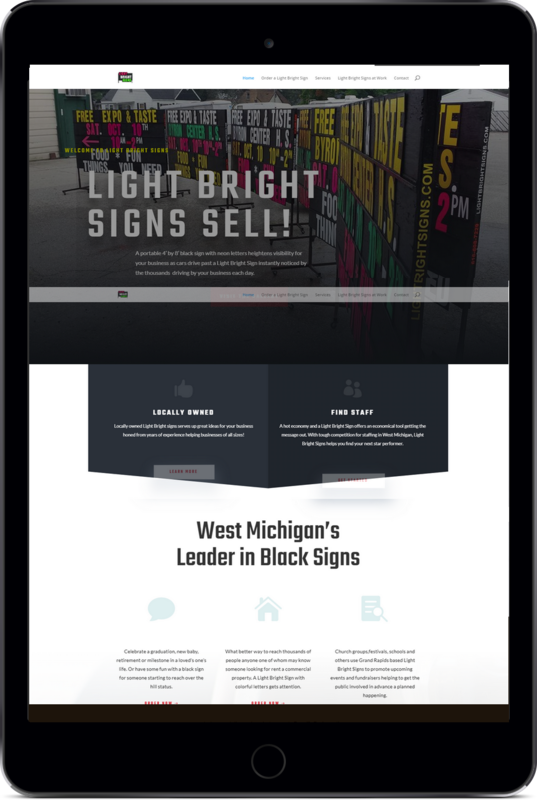 Starting in 2012 through 2 owners and now the 3.0 version of the Light Bright Signs website, Pegasus Ventures provides fast response to the Grand Rapids, Michigan based company needs for this black sign business serving mainly business owners but also individuals, church groups and even charter schools looking for students. A good web master listens to the client. Pegasus Ventures listens to learn and over the years developed strong experience across many industries. Yet, Pegasus Ventures always comes back to listening…. 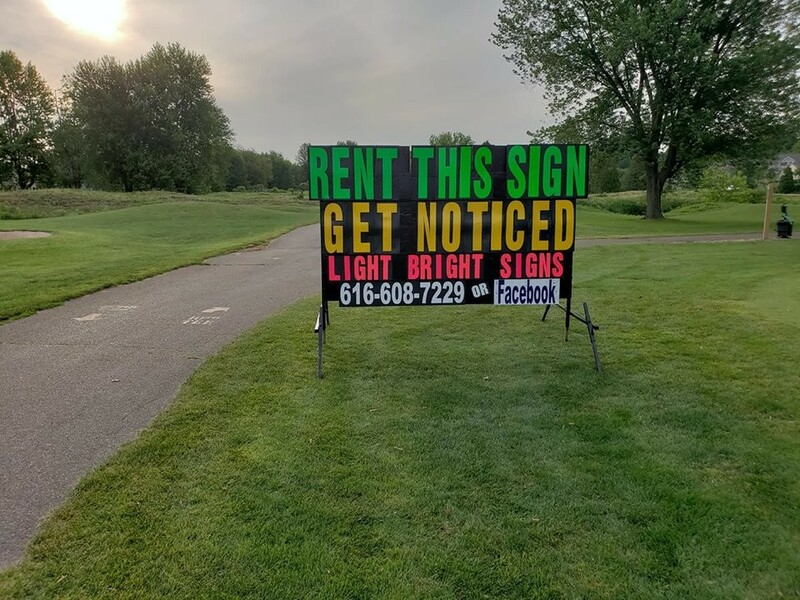 The Light Bright Signs website works across all platforms, mobile and otherwise meeting current Google standards for “responsive” mobile ready design. Studying the impact of Google My Business on small business clients of Pegasus Ventures, in July 2018 we started a study of the impact of using a wealth of content stored in a “library” of Light Bright Sign’s customers over the last six years. Pegasus Ventures looks to see how much impact adding hundreds of pictures stored as well as actively adding the images the customers posts to Facebook impacts the company’s overall Google Search and Google Maps results….Stay tuned for more on that! Pegasus Ventures often avoids lots of images on a website as more images slow down a website. 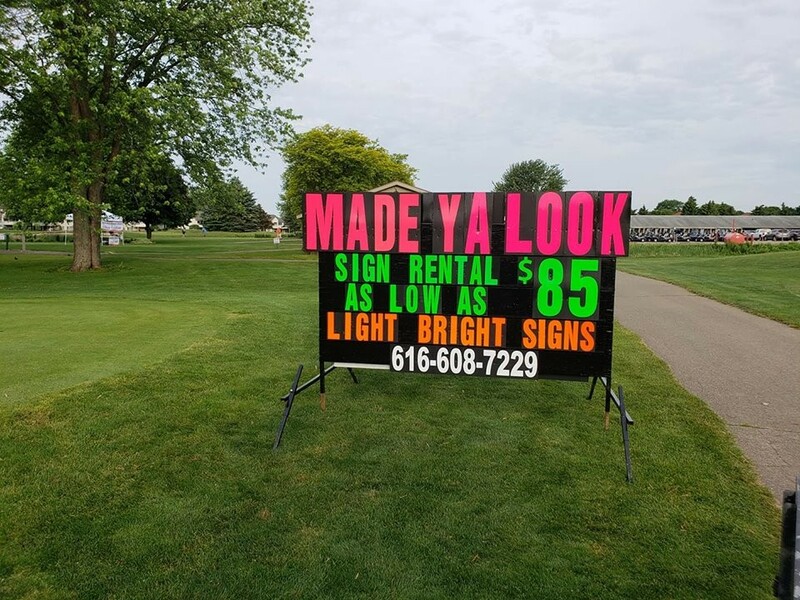 For a black sign company, though, images make the sale so Pegasus Ventures continually adds a current and growing number of images to the Light Bright Signs website. 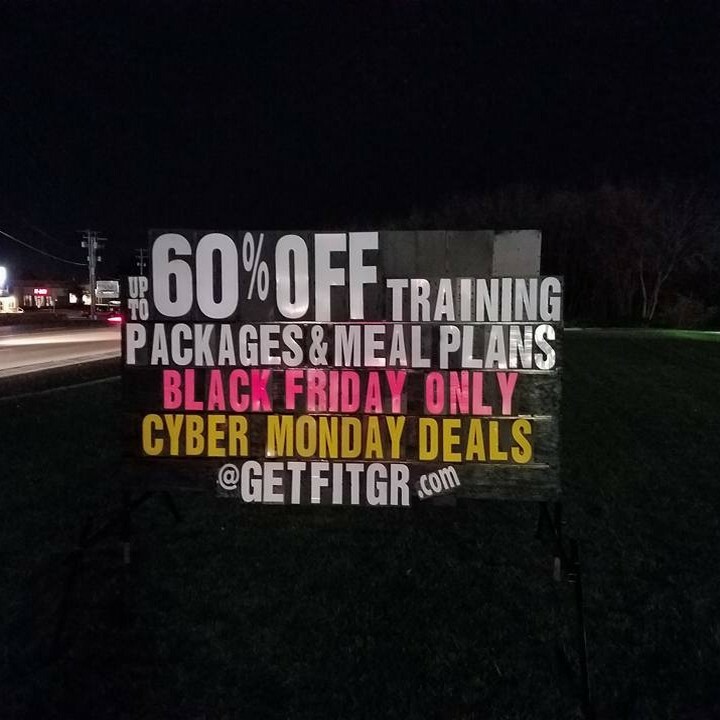 An active customer on Facebook posting virtually all the black signs produced, Pegasus Ventures regularly updates the website showing visitors to the site Light Bright Sign’s website stays current. At no additional cost to the customer it’s part of the unlimited updates offered in the Pegasus Ventures one price, once a year Pro Plan. 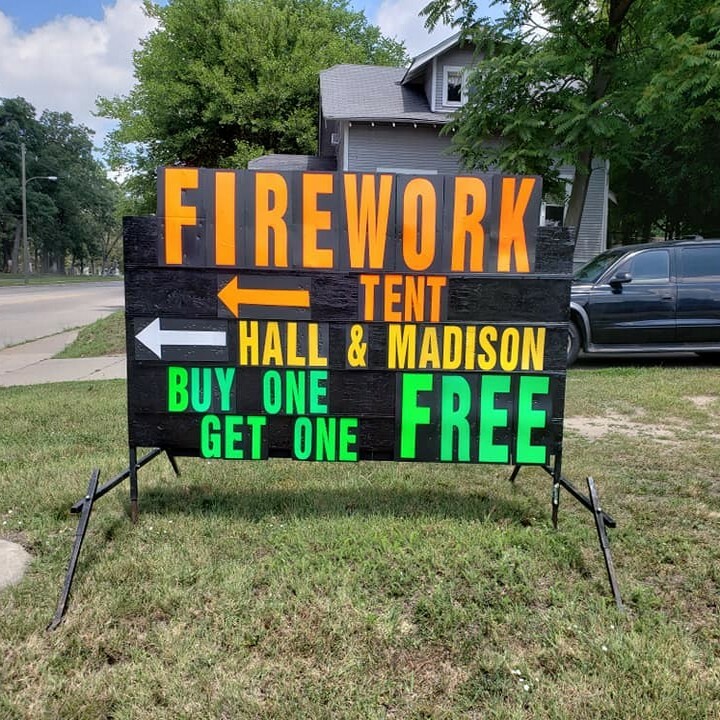 Below is video number 50 created for Light Bright Signs as part of managing social media for the Grand Rapids based advertiser. Simple slide show videos appearing on Google My Business, Facebook and YouTube building content for this Pegasus Ventures website design client. Learn more when you click or tap on this case study!